Under Construction. 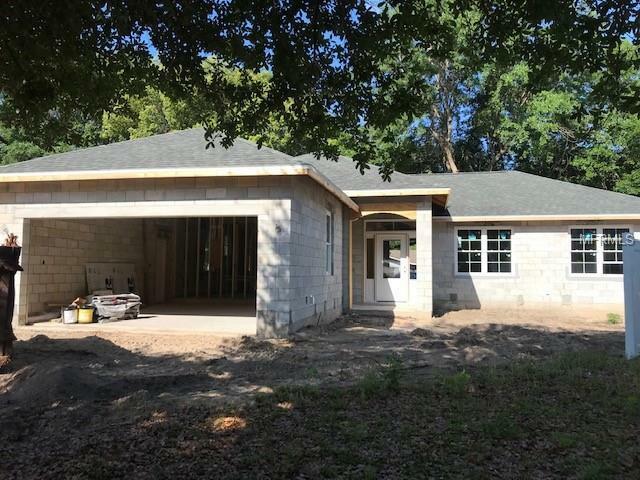 TO BE BUILT** COMPLETION DATE 6/15/2019 This American Spirit 3/2 cottage style home is what you've been waiting for in Mount Dora and NO HOA!! Pick your colors for paint, flooring, counter tops etc. ALL BLOCK home located in quaint established neighborhood of Donnelly Village, one mile from the heart of downtown. Enjoy the wide OPEN FLOOR PLAN and spacious living area of this delightful home with wood floors, crown molding, ship lap accent wall and all the details you want. Wood flooring throughout the home (no carpet) for easy care and a timeless classic look you will love for years to come. The open kitchen allows for quick meals at the island bar top along with a dining area and large great room for family meals and entertaining. Sliding glass doors open to the private fenced backyard with patio and privacy fence along the backyard. Large master bedroom with walk in closet, and en suite master bathroom with large walk in shower, and double sink vanity for everyday convenience. Two car garage with upgraded insulated garage door and automatic opener. 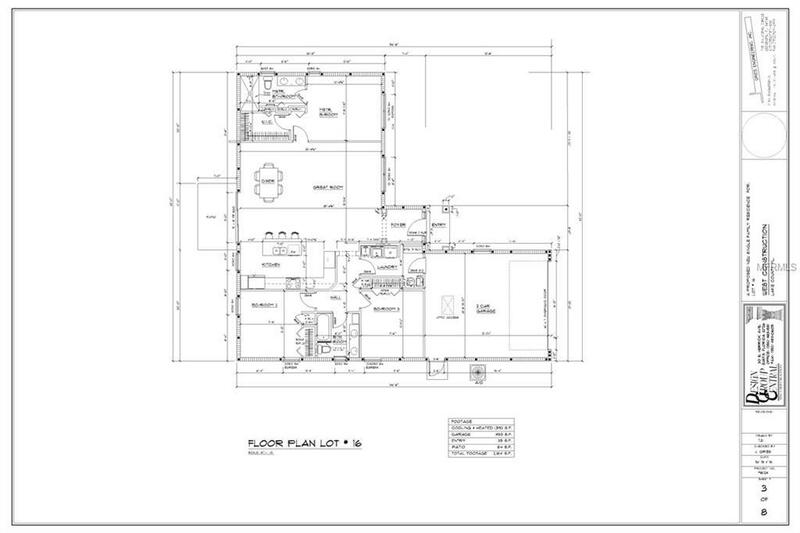 Sprinkler and alarm system are included. Mount Dora ranks #25 of "Best Small Towns in America! This quaint town earns it's motto- SOMEPLACE SPECIAL- because it is!!! Walk to downtown for the year round festivals, food trucks, art shows and more. 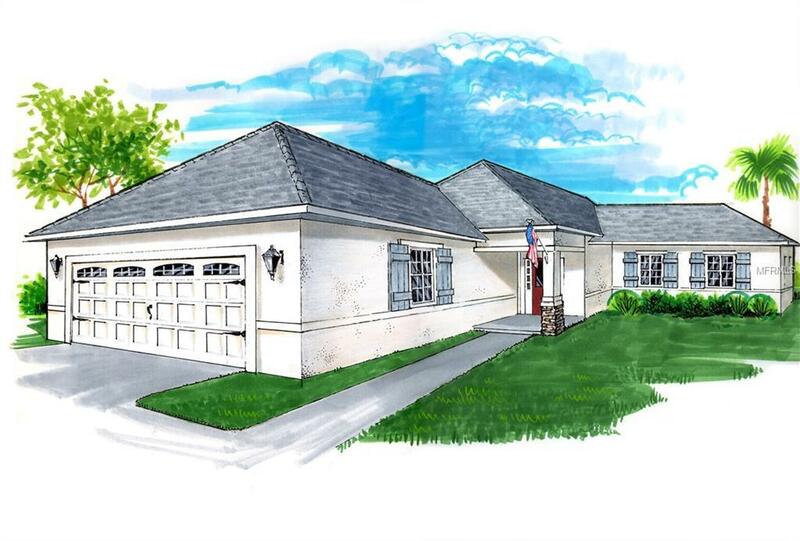 Close to the new 429 Expressway and only 30 minutes to Orlando. One year builder warranty included.